Due to the infamy, the Great White Shark has achieved in False Bay in Cape Town, one tends to overlook the magnificent diversity of other types of Sharks we find in False Bay. 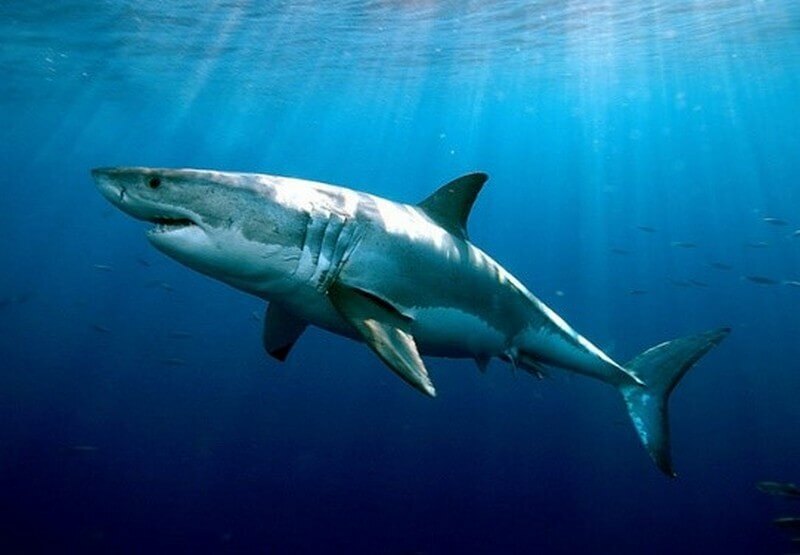 Although being able to safely see a Great White Shark is deservedly on many a man’s bucket list, many of our smaller predators are over shadowed by the powerful presence of the White. Yet the sea that surrounds the Cape Peninsula is abundant in incredible sea life, including the many types of sharks that we will briefly discuss below. Here is a comprehensive list of all the types of sharks in False Bay in Cape Town, South Africa. 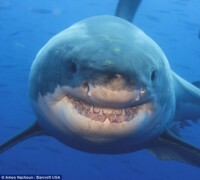 The most famous of them all, The Great White Shark. 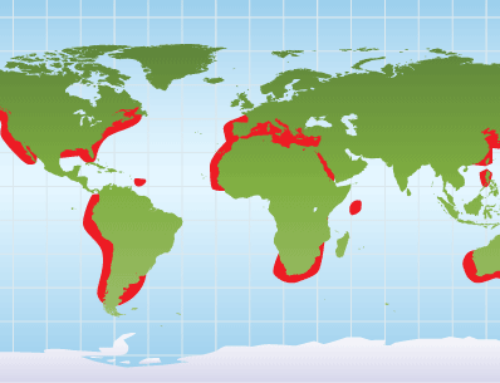 Great White Sharks; perhaps best known of all the sharks, not only in False Bay but in Australia, California and of course Guadeloupe. 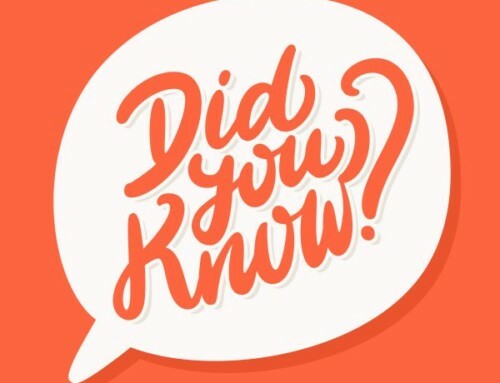 False Bay is home to the Great White Shark, and despite them only being about Seal Island for a period of the year, we have found that they come into the coastal regions; so closer to shore, during the summer months. This would explain the number of sightings we experience from Fish Hoek, Muizenberg and Monwabisi beaches. Great Whites received their name from the colour of their underbellies, while the dorsal, or upper area, is a dark grey to black. This is their incredible camouflage, which I am confident to say, any seal will confirm. The darker dorsal area hides the advancing predator from the unsuspecting seal, as they swim up to the frolicking seals on the surface of the ocean. This is an astounding shark to dive with, with its primitive looking and calm slow movements. This shark can be seen in Cape Town in the shallows and in the stunning protected reefs in the Kelp forests along the Cape Peninsula marine reserve. These beautiful sharks are ancient with evidence linking them back to the Jurassic age from over 150 million years ago so diving with them is a real treat just for this reason alone. 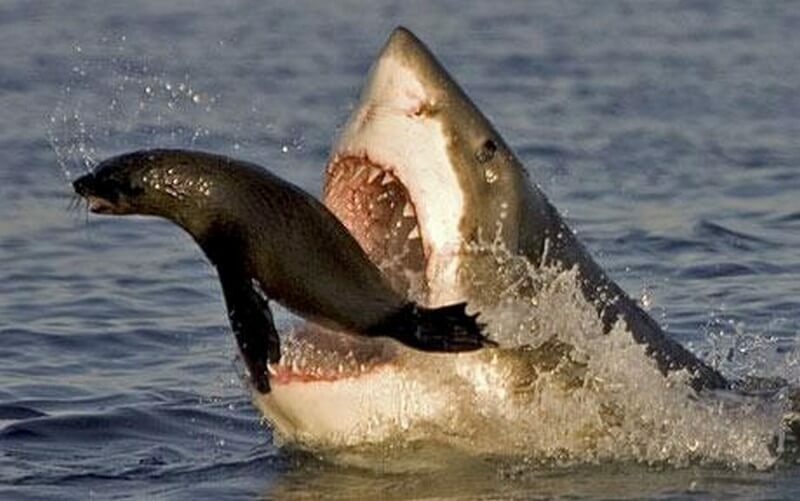 The sharks are active nocturnal hunters and predate on sting-rays, smaller shark species and seals. Known as mid to bottom feeders and are also known to hunt in packs when taking out larger prey. They can also find themselves “swimming from the shallows” when a large bull seal or two decide to play catch and chase the shark to the depths. They make me think of the sock hand puppets we used to make as children, and though they are wild “animals” and need to be treated with respect, they are about as dangerous. They have incredibly curious natures and have proved to be incredible sharks to cage dive with. 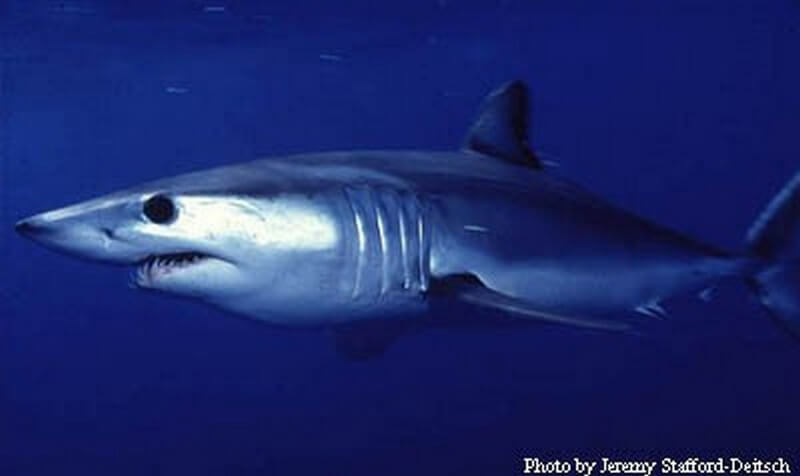 The Mako Shark, with its big eyes and round nose, is the cheetah of the ocean. With one advantage over the cheetah, it is able to achieve speeds of over 46 miles an hour (over 74km per hour) for as long as is needed for it to catch its prey and beyond, cruising around at a speed of anywhere between 20 and 30 miles per hour, as opposed to the Great White’s cruising speed of 4.7km per hour! The exact speeds and duration capable of a Mako Shark are not yet known, as every experiment to date has ended with the blowing up of speed boat engines resulting in uncompleted data! This shark is built for speed, even sporting “spoilers” on either side of its tail and stream lined “skin teeth”! I’m guessing catching one of these big boys (they grow to an average of 2 meters in length and weigh between 90 and 160kgs) will prove a challenge and out swimming a Mako shark, an even greater one! This is fast becoming another of my favourites. Did you know that sometimes this shark is confused for a smaller version of the Great White Shark? You may recall, the Great White is and Mako are of the same family, again mentioned in a previous post. 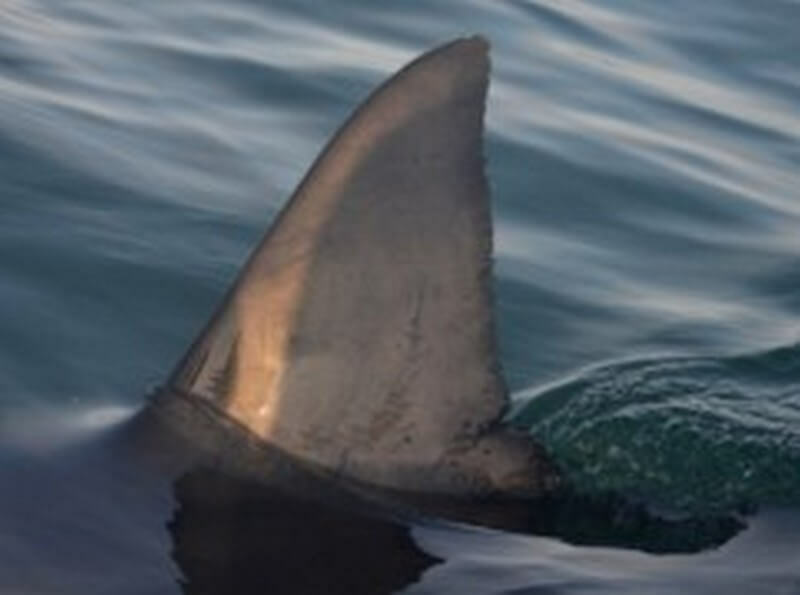 Despite it’s scary appearance, in all the recorded history of shark attacks, there has never been any record of a Shortfin Mako attacking humans. Its brother, the Longfin Mako has been recorded as attacking, but only spear fishermen, when they had a fish at the end of their spear. With its friendly nature, it is possible to free dive with the gorgeous torpedoes. Also found in False Bay, this shark answers to a couple different names, the Spotted Gully Shark, Sharptooth Houndshark, Sweet William or “Spotty” as “affectionately” referred to by anglers. 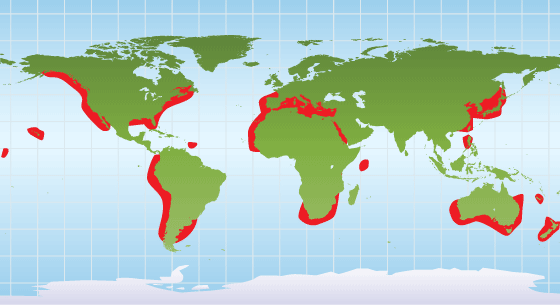 The Spotted Gully Shark, prefers shallow inshore waters from South Africa to Southern Angola, closer to the sea bed in sandy areas near rocks, reefs and gullies. This tough little shark grows to about 1.7 meters in length with the females out-growing the males and boast large rounded fins. 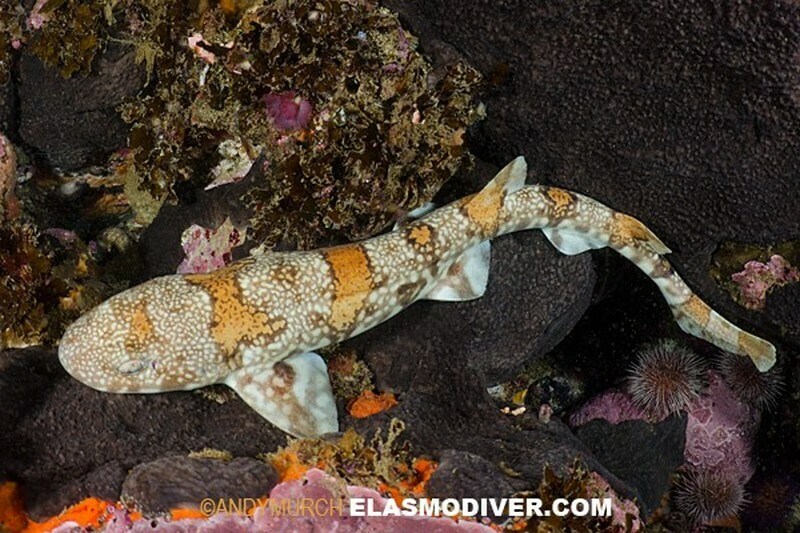 It has a short blunt snout and is characteristically grey or bronze in colour with plenty of its signature black spots, while the underside of the shark is paler. 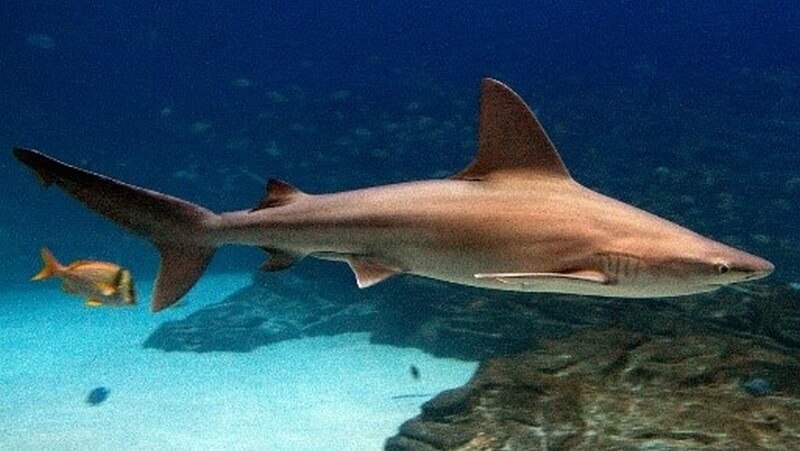 The Sandbar shark has cat-like eyes and a lovely smile. 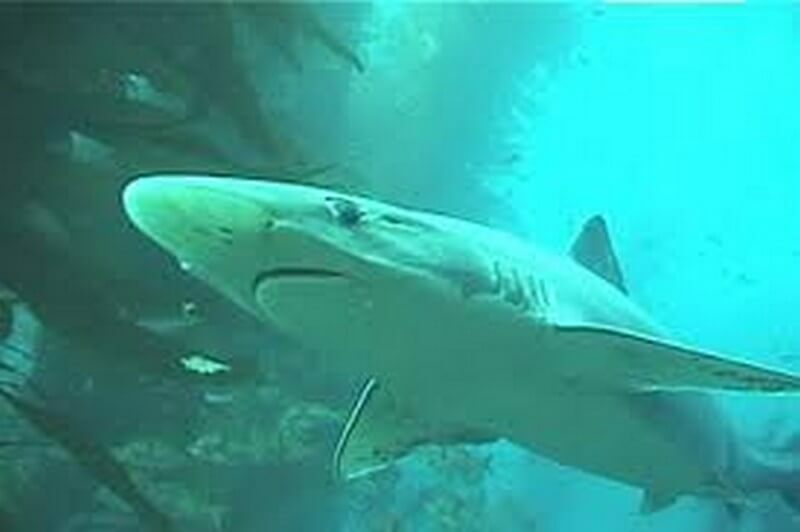 He gets his name from being blue-greyish brown in colour with a paler underside, as with most sharks. He grows to a maximum of 2.4 meters (240 centimetres or 94 inches) and has a large dorsal fin for its body! He has almost cat-like eyes, and a lovely smile. His skin is thick and tough, which sadly makes it a wanted commodity in the leather industry, as well as its meat being used for human consumption and its fins for shark fin soup. This little guy was fished uncontrollably up until 1993, when the US placed restrictions on size, but still it is considered vulnerable! And will take many decades before it is no longer at threat of being made extinct! Let’s have a quick look at another shark that is fished for it’s flesh and fins; the Soup fin or “Vaalhaai” Shark. Found in False Bay though not exclusively, as it is rather wide spread in temperate waters; this shark is family of the houndshark and has many names; Tope Shark, Vaalhaai, School Shark and Snapper Shark. It is also sometimes referred to as the Vitamin Shark, as its liver is very high in vitamin A. And as for the name; Soupfin Shark, you would have guessed correctly if you had guessed that they are fished for their flesh, which is eaten in countries from Greece, Mexico to Britain and of course Asia. Reaching a maximum of 1.75m in the male and 1.95m in the female of the species, this shark is small, kind of bluish in colour, with a white under belly and a shallow body and longer snout. It has a crescent shaped mouth with backward facing, serrated teeth, while the juveniles have black markings on their fins and are born from the ovoviviparous females. 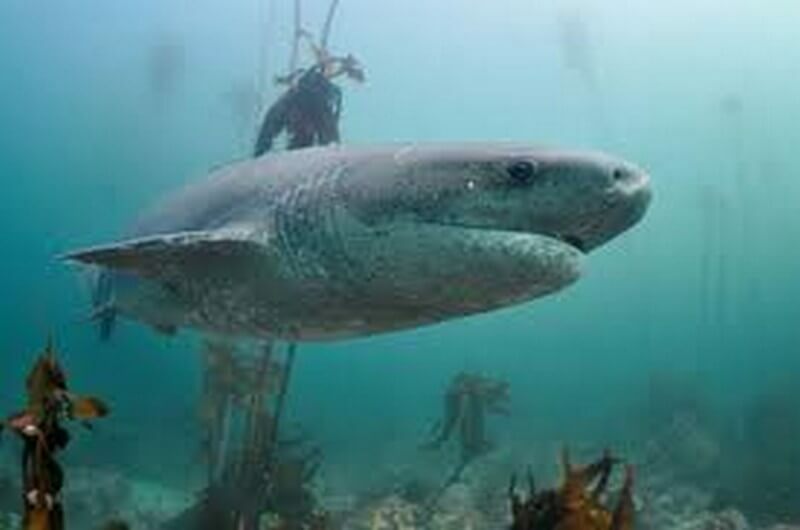 Found in False Bay, amongst other areas in the Western Cape through to Angola, this shark is a species of catshark! What? Catshark, really? Yes, really and not because it looks like this either! It is also known as a “Happy Eddie” ,but this name is easier to explain, as its scientific name is Haploblepharus Edwardsii, so you can see how that came to pass right? Ok so this is really what a Cat Shark looks like and not the other pic, which I hope made you smile? As with all sharks, the underside is a paler grey or white, while the dorsal side is a menagerie of browns, tans and even burnt orange. A Shark growing to a maximum of 60cm…cute. Kistnasamyi, get it? These two species differ in appearance and their preference of living areas. I have a beaut to share with you now. Ever heard of “Bananas in pyjamas”? Well, allow me to introduce you to our next little star in this production, the Pyjama Shark. 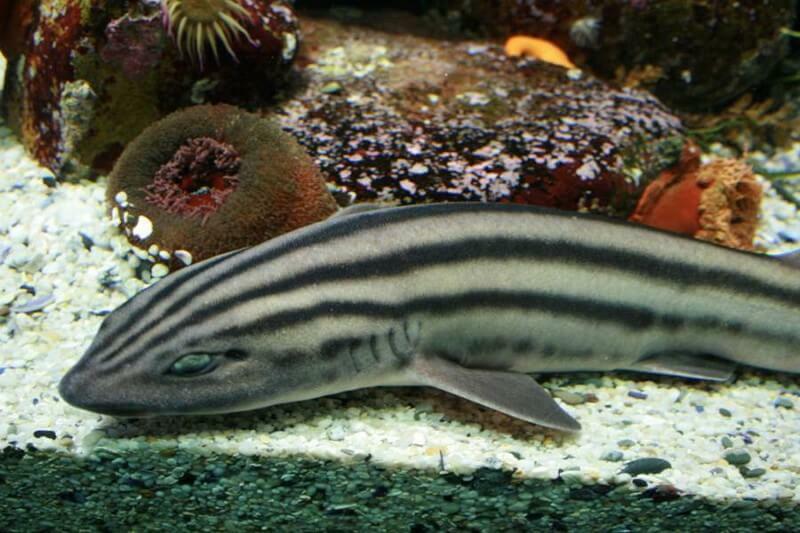 The Pajama Shark, not to be confused with Shark Pajamas or a shark in pajamas, is another arm of the Catshark family and is also known by Striped Catfish. This little beut, Boasting a broad, flat head, with a blunt snout, this grey shark has the distinct markings of grandad’s stripped pajamas, with darker longitudinal strips running from head to tail, though broken the closer one gets to the tail. The underside of the Pyjama Shark is uniformly pale. With two little “feeler” type barbels above the mouth, that assist in foraging for prey, which includes smaller fish, crustaceans, molluscs and worms, they boast broad and rounded pectoral fins, two small dorsal fins that are set further back towards the tail. The Pajama Shark grows to a maximum of 1 meter (3.2 feet) in length and is endemic to the waters of the South African coast, ranging from Saldanha Bay, through False Bay and onto the West Coast as far as East London on the South Coast. This little guy is a nocturnal creature, so during the day it can be found hiding in caves or beneath crevices, only to come out at night to make use of those barbels on its head, just above its mouth, to forage for food. 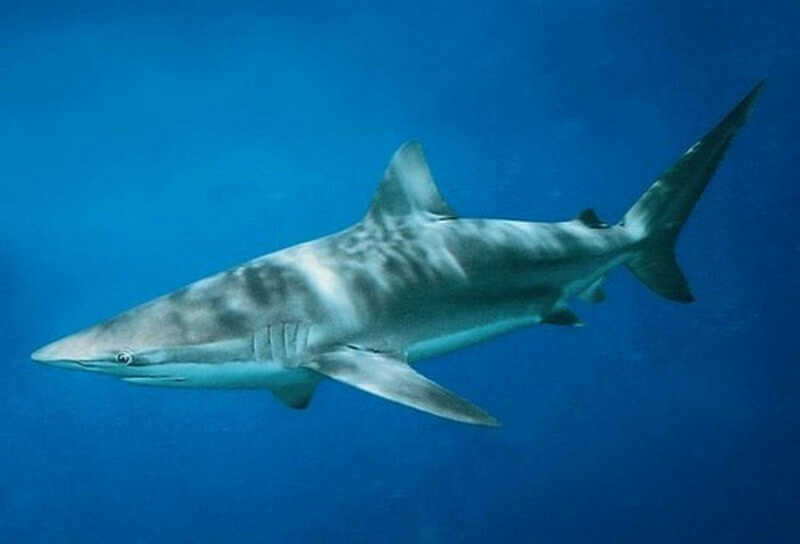 Another shark proudly found in the waters of False Bay, South Africa amongst other regions, where the waters are above 12 degrees Celsius, the Bronze Whaler Shark is also known by Copper Shark, or Narrowtooth Shark. Why the “Bronze Whaler” perhaps it’s because it has a bronze ridge between its dorsal fins, ‘cos other than that, it really doesn’t have much in the way of distinguishing marks. 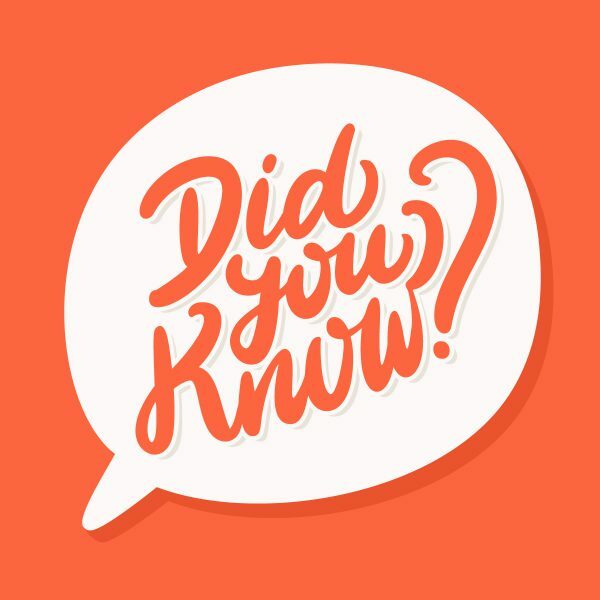 Why “Narrowtooth”, perhaps it has something to do with the fact that they have narrow, hook shaped teeth. “Copper Shark”, because out of the water, it has a sandy copper hue to its flesh, sometimes it looks a little like a dark gold as the sun catches it. Let’s quickly turn our attention to the Hound Shark. 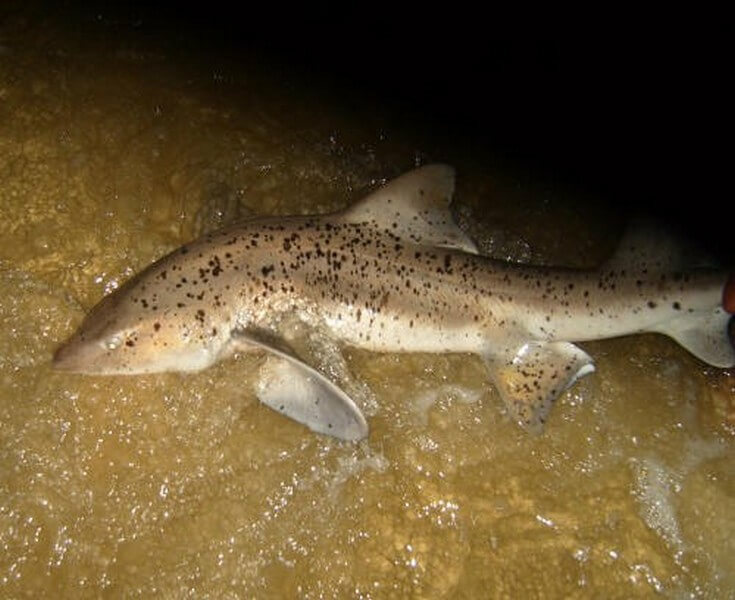 Found in False Bay waters through to Angola and the temperate waters of the East Atlantic, this shark doesn’t look anything like any hounds I know…they do not try to disguise themselves either, with their greyish – brown colouring, they can be found swimming at varying depths of between 16.5 and 1140 feet! (5 to 347 meters) Enjoying the ocean bed, they can sometimes be found at mid-water level too, so not surface feeders as we have with the Great White Shark. At a maximum of 3.6 feet (1.10 meters) in the males and 5.4 feet (1.65 meters) in the females, this fairly slender shark has a short head and snout. Really doesn’t look like a hound at all! The females mature at a length of approximately 2.6 feet (approx. 80cm) and after a 10 to 11 month gestation period, will give birth to between 4 and 15 live pups of between 1 and 1.3 feet (30 and W15,75 in) in length. 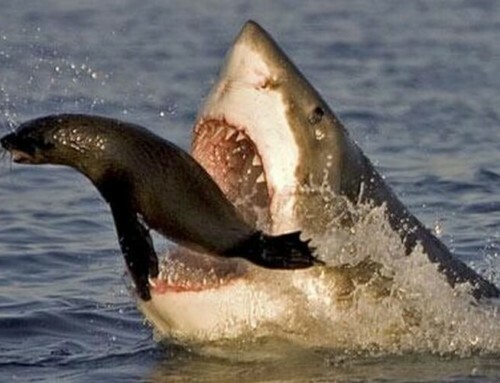 Sharks find themselves prey too. 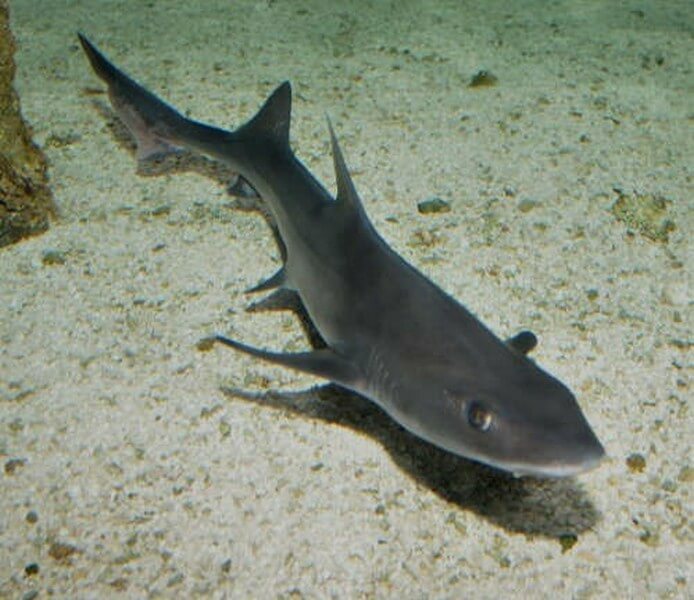 A requiem shark, juvenile Dusky’s prefer shallow waters along the coast, while the adult Dusky can be found in deeper open seas; in depths of as much as 1300 feet or 400 meters! 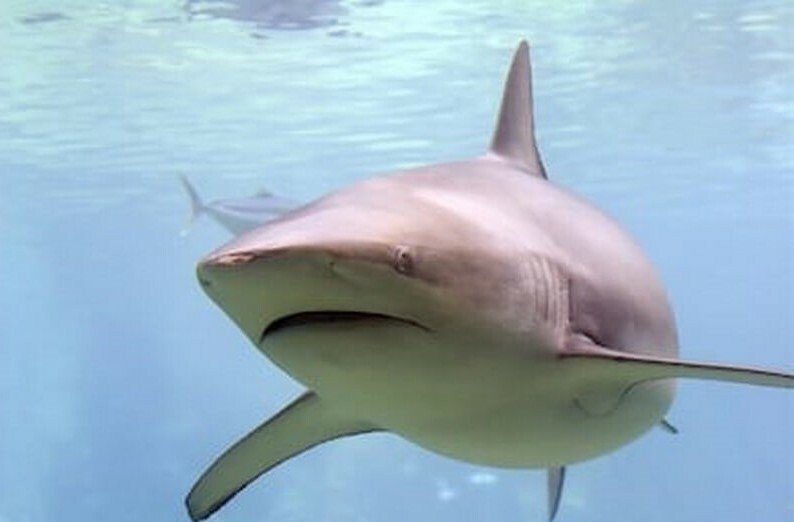 Ask someone to draw a shark, if they have a little talent and don’t draw you a Great White or Hammerhead, I am pretty sure the drawing they will present to you, will look very much like the Dusky Shark. This shark is fished for its fins, meat and oil, and though it has been taken off the endangered list in America, it remains on the vulnerable species list, and we should keep a very close eye on it, so that we don’t totally eradicate this beautiful creature! Unlike its counterpart with a similar name, the blue whale, the Blue Shark only grows to a maximum of 3.3 meters. There have been claims of a 6.1 meter Blue Shark, but no official documentation to back it up. These long-nosed sharks are gentle and very beautiful. 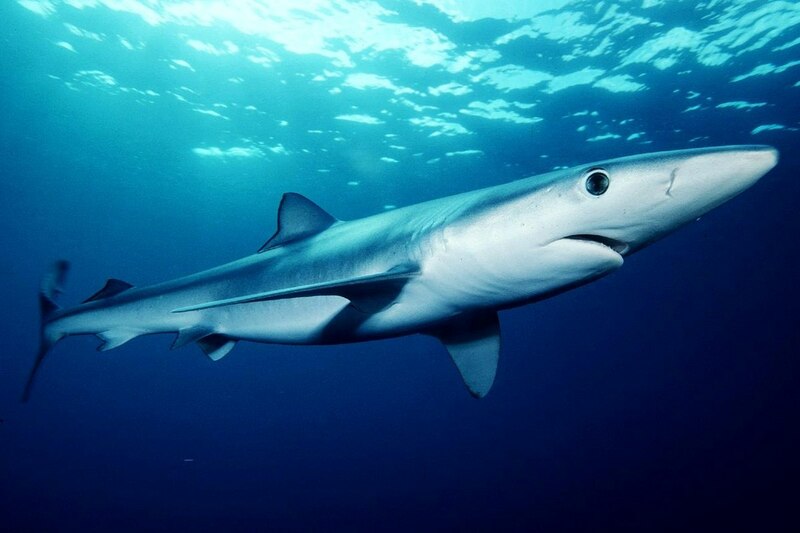 Now, of course, I do know that beauty is in the eye of the beholder, but with their long slender bodies, big eyes and graceful, flitting movements, the blue shark is beautiful. They tend to stick to deeper, colder waters and even though they are considered Near Threatened on the IUCN (the International Union of Conservation of Nature) these lovely sharks are fished in obscene numbers and could be facing extinction before this generation passes. Did you find a shark you were looking for in this list of types of Sharks found in False Bay in Cape Town, South Africa? Let us know what shark you were looking for? Till we meet again, keep that toothy grin! We love sharing our news, which is why we have created our blog. Here you can read about our shark cage diving and breaching trips, the film shoots we do, guests we meet, what we are up to, what's happening in our ocean, and of course the Great White Sharks.